Jamieson Carr / Composer. Performer. Educator. 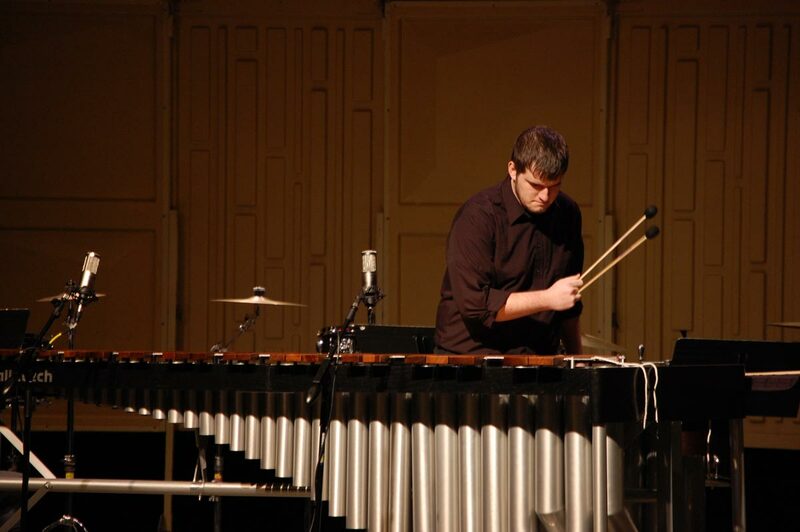 Jamieson Carr is a percussion educator and composer based in Northern Virginia. He teaches privately, and instructs students at Lanier and Cooper Middle Schools, as well as Fairfax, Oakton, and John Champe High Schools. Prior to moving to Northern Virginia, Jamieson was a graduate assistant for the band program at James Madison University. During his time at JMU, Jamieson performed with nearly every major ensemble, and was a featured soloist with the Wind Symphony and Brass Band on multiple occasions, including two performances at the John F. Kennedy Center in Washington D.C.
Additionally, Jamieson has performed on tour with several JMU large ensembles, including a performance at the 2011 Virginia Music Educators Association Conference. He has also performed in concerts and masterclasses with artists such as Michael Burritt, Leigh Howard Stevens, Robert Van Sice, Nathan Daughtrey, and Bob Becker. Outside the university, Jamieson won the Percussive Arts Society International Convention Multi-Tenor Competition in 2008 and won the North American Brass Band Solo Competition in 2007 and 2012. Jamieson is also an active composer. 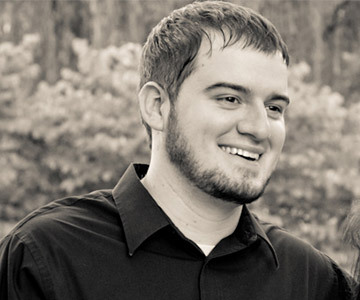 He has several works published with Tapspace Publications, Bachovich Publications, and Doug Wallace Percussion, and has been commissioned on several occasions by the JMU Percussion Ensemble and other high school ensembles. His works have been performed at universities and public school across the United States. Jamieson earned a Masters and Bachelors degree from James Madison University, studying with C. William Roce, Dr. Michael Overman, and Marlon Foster. He is an active member of the Percussive Arts Society, and the American Society of Composers, Authors and Publishers.